Dante Law Firm | FREE Consultation, Call (305) 949-2526. North Miami Beach Car Accident Lawyer helping you get the compensation you deserve for your injuries. Florida Accident and Injury Lawyer. Millions Recovered for our clients. When you have been injured in a North Miami Beach car accident, the pain and suffering associated with your physical injuries may be just part of the damage inflicted by the responsible driver. While the physical pain caused by injuries can be significant, severe injuries can also impact across all aspects of your life. For example, you may face financial hardship due to being unable to work and earn the income you and your family rely upon, or you may develop mental and emotional issues as a result of your North Miami Beach car accident. A North Miami Beach car accident lawyer can help you to recover compensation from the negligent party. After all, you and your family should not be forced to suffer financial stress and hardship on top of the physical and emotional injuries they have inflicted upon you. 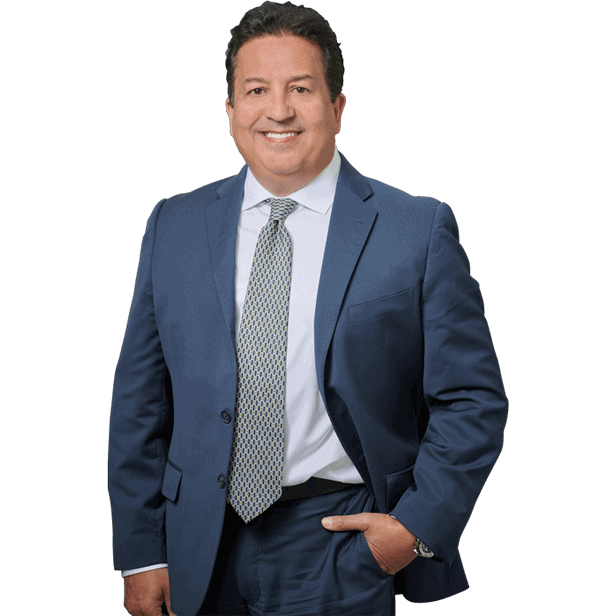 When you work with Dante Law Firm, P.A., you can be certain that you are working with a North Miami Beach car accident attorney who will work tirelessly on your behalf, fighting aggressively to recover the full amount of monetary damages applicable to your case. If you have been injured in a car accident in North Miami Beach, or in any of the surrounding cities, including Miami, North Miami, Aventura, Miami Gardens, Hallandale Beach, or Opa-Locka, you could benefit from the extensive legal knowledge and experienced of a Dante Law Firm, P.A, personal injury lawyer. To find out how a North Miami Beach car accident lawyer could protect your legal rights, and how we can handle your case, contact the Dante Law Firm at 305-949-2526 today to schedule your free initial consultation. During your initial consultation, your North Miami Beach attorney will also decide on the best way in which to proceed with handling your case, and in recovering maximum compensation on your behalf. Remember, when you instruct a Dante Law Firm, P.A attorney to handle your North Miami Beach car accident case, you will not pay anything until we recover the compensation you are entitled to, as you will be covered under our “No Recovery – No Attorney Fee” promise. As our North Miami Beach car accident attorneys are dedicated to protecting your legal rights, we will get to work immediately, doing just that. You may not realize it, but what you do immediately after a North Miami Beach car accident can impact on any compensation claim you may decide to bring afterwards. By following these steps, as outlined by an experienced North Miami Beach car accident lawyer, you could help us protect your rights and recover the compensation you deserve. Check yourself over for any injuries. Due to the shock of the accident, you may not immediately be aware that you have been hurt. Once this has been done, and if you can safely do so, check your passengers and the occupants of other vehicles for injuries. If required, call for an ambulance. Take photos of your injuries, damage to your vehicle, the scene of the North Miami Beach car accident, and anything else you feel may be relevant. It can also be a good idea to make notes of all details, as you will soon start to forget. Request the other drivers’ details, including name, address, telephone number, and insurance details. Do not sign any statements, or give any reports, to anyone other than the police. The final step in this checklist, and the one which will enable you to harness expert legal knowledge for the benefit of your case, involves scheduling a free initial consultation with an outstanding North Miami Beach car accident attorney. Whatever the circumstances of your North Miami Beach car accident, a lawyer from Dante Law Firm, P.A could help you recover the maximum compensation available to you. After a car accident, there may be several reasons why you are hesitant about contacting a North Miami Beach attorney. However, failing to secure expert legal representation could prove far costlier than instructing a lawyer to handle your case. You should also remember that you will not pay any attorney’s fees until we recover damages on your behalf. To find out exactly how a Dante Law Firm, P.A. North Miami Beach car accident lawyer could help in your individual case, schedule your free initial consultation by calling us today on 305-949-2526.